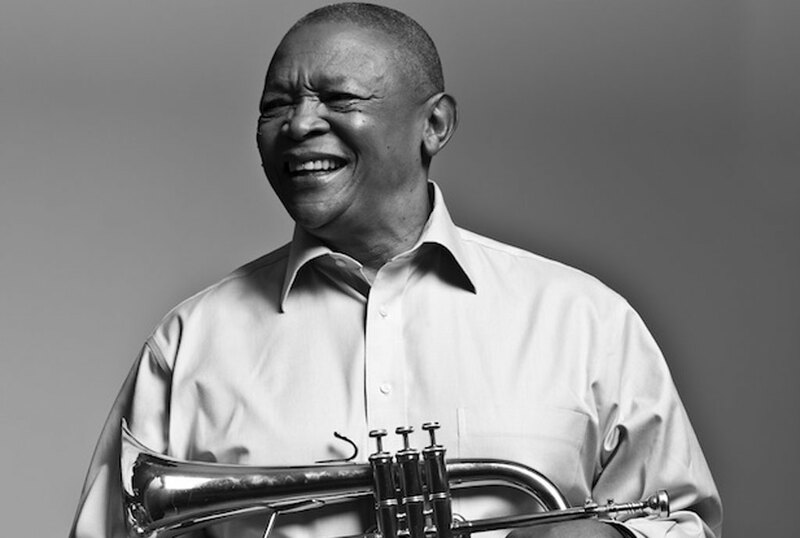 Isaiah Katumwa will this year hold his annual concert in tribute to the fallen ‘father of South African Jazz’ and internationally celebrated jazz icon, Hugh Masekela, in a special show featuring Manu Dibango, an African legend originally from Cameroon and based in Paris. For the past two years, Isaiah Katumwa hosted Masekela to perform at his annual jazz concert but unfortunately he passed on at the start of the year. 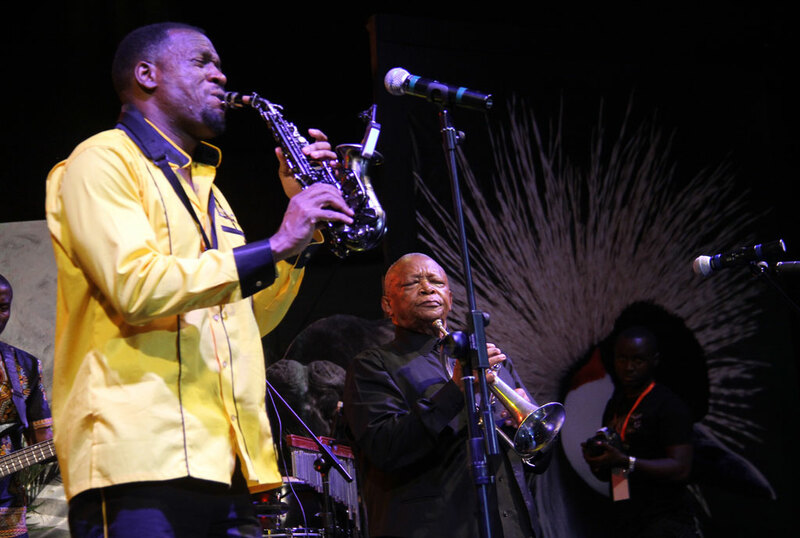 “Owing to the great inspiration, friendship and mark he left in the world of jazz, I want to celebrate the life of my friend Hugh Masekela,” Isaiah Katumwa said. Meanwhile Manu is a musician, song writer and saxophonist best known for his 1972 single Soul Makossa which inspired Michael Jackson’s Wanna Be Startin’ Something. He is also best known for having developed a unique music style fusing jazz, funk and traditional Cameroonian music with over 70 albums which he started recording as far back as 1968. This is going to be the first time he is going to be performing in Uganda. The Isaiah Katumwa concert is an annual concert to celebrate especially African jazz artistes who have made it big both in Africa and globally. This year’s concert will cost Shs150,000 for VIP tickets, Shs300,000 for VVIP and Shs3 million for a table. The concert will also feature Siphokazi, a famous South African vocalist best known for her versatile groovy, soulful, poignant lyrics and Afro-chic style. Other event sponsors include NTV, Serena Hotel and Alliance Francaise. 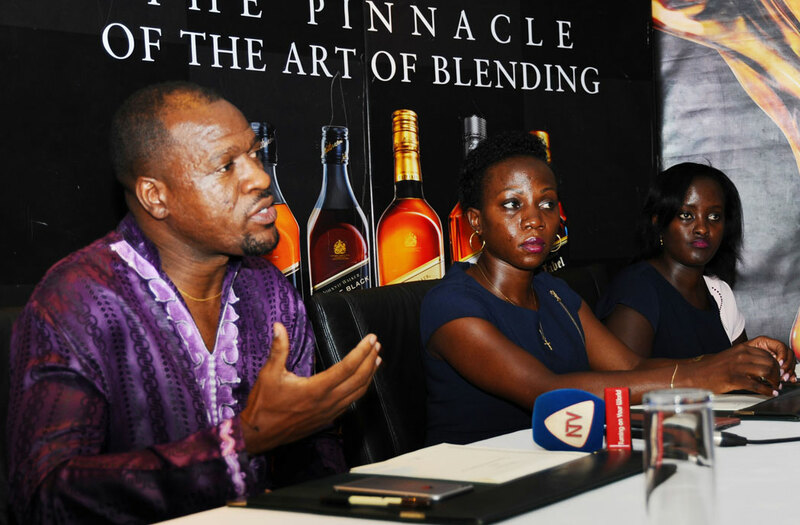 This concert is sponsored by Johnnie Walker which has invested in Shs250million and will be held at the Kampala Serena Hotel on 30th April, the international Jazz day. Isaiah has so far held over 10 annual concerts since 2007 featuring both local and international renowned jazz artistes.